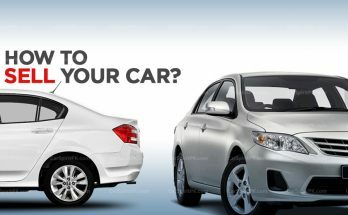 If you are ready to buy a car, you would like to consider all of your options, including whether you want to buy a new car or used car. Before you purchase a new or used car, know what are the advantages and disadvantages of both, so you can make a decision that fits your needs and more importantly, your budget. Warranty: First & foremost is the fact that new cars come with a warranty. They are likely to have very few repairs in the first few years so you only have to spend on running & routine maintenance. 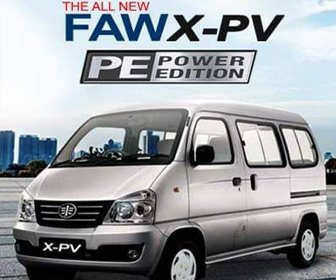 Latest Technology: Another advantage is that the new cars will have the latest technology, which will mean that you may find cars with safety equipment, more features, better fuel consumption and lower emissions. Easy to Finance: It’s quite simple and easy to finance a brand new car. A lot of people get their cars via this route, instead of paying cash. Related: New vs Old- What Do You Prefer? When you buy a new car, you will have to pay registration, additional taxes & most likely premium (own). You may also pay a higher insurance amount. The biggest disadvantage of buying a new car is that you lose money on it as soon as you drive it off the lot. 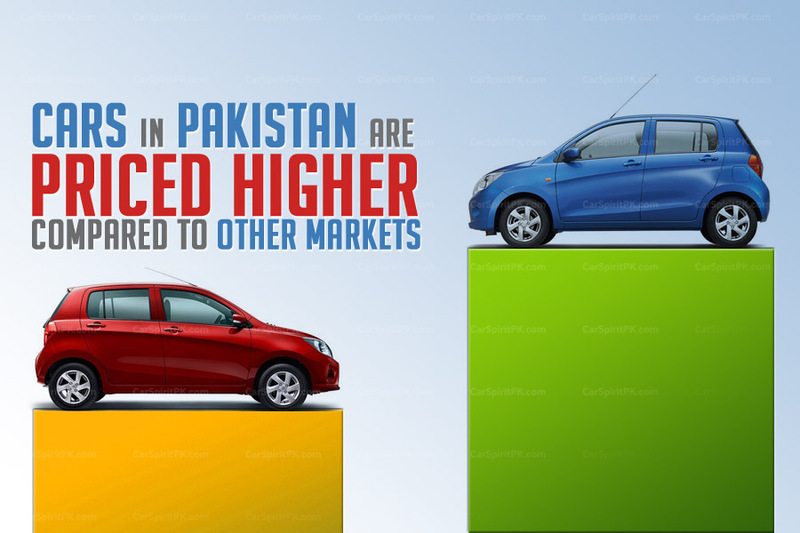 A new car takes its biggest depreciation in the first two or three years. This means that you are basically throwing away a huge amount of money that you will never be able to get back. Another aspect is the unseen risk, when you buy a new car but you discover some concealed problems (technical/ mechanical) with the car or it’s not able to do well in the market and loses its value in quick time. Examples include Suzuki Liana, Kia Spectra or the 1.5L Civic Turbo. The main advantage of a buying a (slightly) used car is the price – it’s often considerably cheaper than the brand new one in the sense that you don’t have to pay for registration, taxes etc. 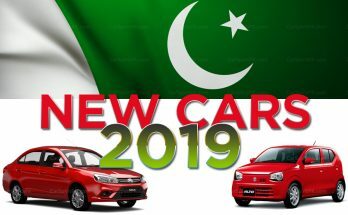 Government has recently barred non-filers from purchasing brand new cars, so for a large number of people, used cars have become more attractive. You may be able to sell your car for nearly the same amount you paid for it in the next few years. You can also find good used car financing options. Used cars a safer bet, as you know which make & model is successful and which has discovered some technical/ mechanical issues. Thus it’s easier to opt for the right car. These days certified used cars are also a good option, as they often come with a certain warranty. Despite the great price, there are some disadvantages to buying a used car. Specifically, you don’t know the car’s history unless you purchase a report. And even then, you may not find out everything about the car. Another disadvantage of buying a used car is that it may not be as reliable & that you might discover some problems after buying or you may need to do more repairs on it. Used cars may lack the latest technology, safety and security features. Unless you choose to buy a certified used car, you won’t get a warranty to cover the damages. This could lead to increased repair costs. You may also have to compromise on the color of the car in order to get the one with the better history and mileage. When searching for a used car, you need to be more flexible and more patient with your hunt. 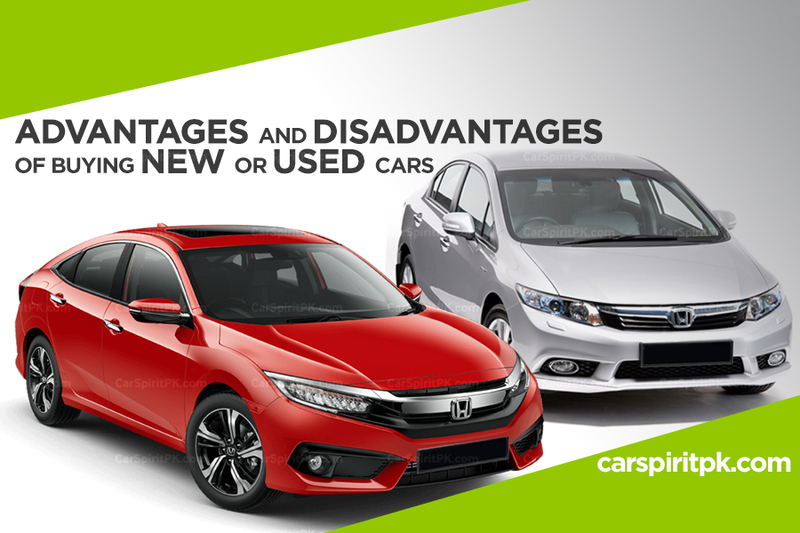 Whether new or used, you need to decide what is the best option for you. You should also do your research and make sure that the vehicle you choose has good reviews and is reliable & easier to maintain too. If you don’t know much about cars, then you should have a mechanic look over the car for you, especially if it is used. Follow these tips if you want to purchase a used car. I’m trying to decide if I should get a new car or a used car. It makes sense that a new car would be nice! The fact that you can get a warranty for them is definitely worth it.